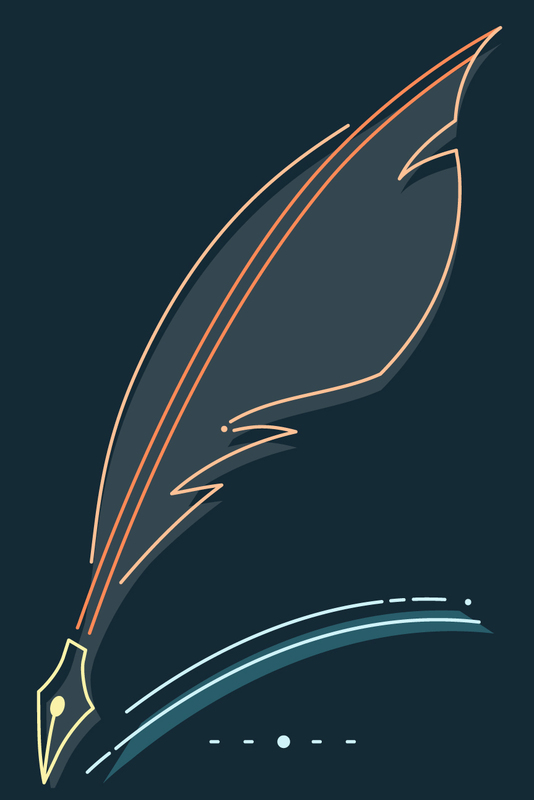 You’re already a writer. Now meet the writer you’ll become. 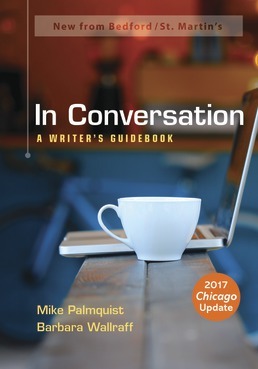 In Conversation is a handy, hip guide that offers advice at every point in the writing and research process. Rather than presenting writing as a set of rigid rules to be mastered, the authors share writerly advice so you can make the best choices for your writing situations. Thorough documentation chapters on MLA, APA, Chicago, and CSE provide dozens of citation models across disciplines. Portable, cheap, and grounded in real-world writing, In Conversation: A Writer’s Guidebook empowers you to become part of the conversation—in your academic courses, in the workplace, and your community. Mike Palmquist is an Associate Provost at Colorado State University, where he leads university-wide efforts to enhance learning and teaching in face-to-face, blended, and distance courses. 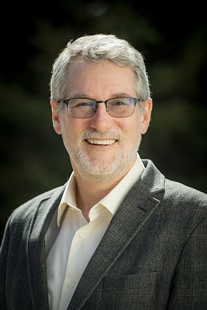 A professor of English and University Distinguished Teaching Scholar, he is recognized nationally for his work in computer-supported writing instruction and, in particular, in designing Web-based instructional materials to support writing. His most recent Web-based projects are Writing@CSU (http://writing.colostate.edu), an open-access, educational Web site for writers and writing instructors, and the WAC Clearinghouse (http://wac.colostate.edu), the leading site for communication across the curriculum. He is the author of numerous articles and essays on writing and teaching with technology and writing across the curriculum. In 2004, he received the Charles Moran Award for Distinguished Contributions to the Field, which recognizes "exemplary scholarship and professional service to the field of computers and writing." In 2006, the CCCC Committee on Computers in Composition and Composition named him Outstanding Technology Innovator. From 2009 to 2011, he served on the Executive Committee of the National Council of Teachers of English and as chair of the NCTE’s College Section. He is the author of Joining the Conversation: Writing in College and Beyond (Bedford/St. Martin’s, 2010); The Bedford Researcher, Third Edition (Bedford/St. Martin’s, 2009); and Designing Writing: A Practical Guide (Bedford/St. Martin’s, 2005). Barbara Wallraff is a professional writer and editor. She spent 25 years at the Atlantic Monthly, where she was the language columnist and an editor. The author of three books on language and style—the national bestseller Word Court, Your Own Words, and Word Fugitives—Wallraff has lectured at the Columbia School of Journalism, the Council of Science Editors, Microsoft, the International Education of Students organization, and the Radcliffe Publishing Program. Her writing about English usage has appeared in national publications including the American Scholar, the Wilson Quarterly, the Harvard Business Review blog, the Wall Street Journal, and the New York Times Magazine. Wallraff is also a contributing blogger to Bedford Bits where she writes on English usage and invites readers to “Ask Barbara” questions about language and grammar.